I know some people loved this book. Well, I didn't. I LOVED - LOVED - LOVED this book! 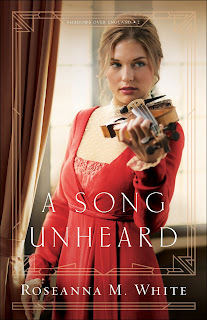 When I started reading A Song Unheard, I was drawn back to the early 1900's and espionage again. Willa is approached by Mr. V just like her sister was in A Name Unknown. Somehow that Mr. V knows the right sibling for the next job he has in mind. Of course before I was even finished with the book I was wondering (and hoping) that Barclay would be next. As I started into Willa's story, I became more invested in the characters than I thought. I really enjoyed Lukas' sister because she was wise beyond her years, but also incredibly smart. I didn't know anything about Germany invading Belgium, so it was sad to envision what they were all going through at the time and how dangerous it was. The intrigue of Willa having to learn about a cypher key, and how others wanted her to get it for the Germans, had me sitting on the edge of my seat. Mr. V might've been fine in book 1, but maybe he wasn't one of the good guys after all. Maybe he was a double agent. I think you almost have to question everyone when it comes to spying! 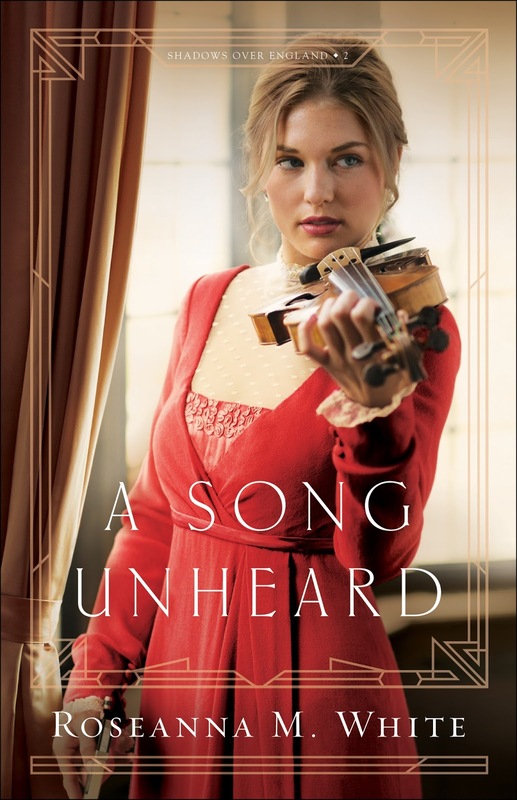 A Song Unheard had everything I look for in a novel. The pace was really good (I wanted to finish it and not finish it at the same time), the characters were so believable, and the storyline was a new one to me! I'm looking forward to book 3, and honestly, it can't get here quick enough. this sounds like a nice fast paced, edge of your seat type of book. I will have to add it to my need to read pile. This would be a new storyline for me also. I like books with some history in it. I also like books I can’t put down! Thank you for sharing! This book sounds interesting to me!